Description: Hands-on explorations with Minimal Preparations! Child-centered, real-life learning! Students explore their world and discover that the magic and fun of science is all around them. Easy-to-use activities with clearly explained conclusions make this science series the perfect choice for creating a well-rounded primary science program. 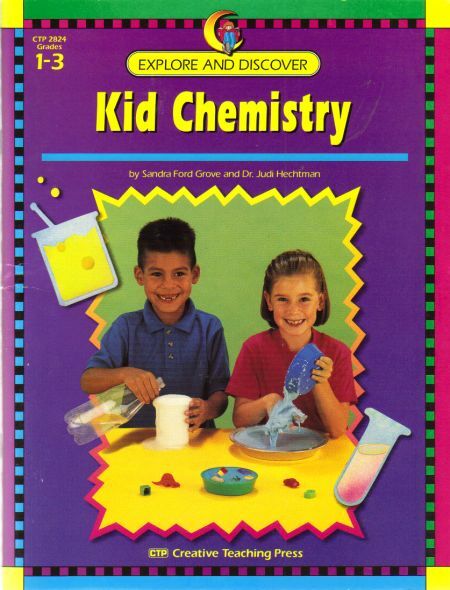 Incorporates process skills, home-connection ideas, and assessment reproducibles.